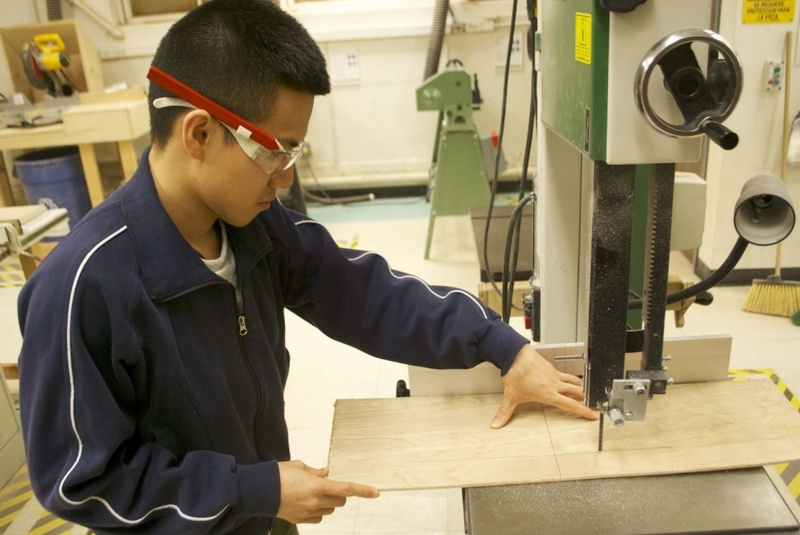 I use tools often in my day to day work, and as a result I think a lot about how they could be improved. 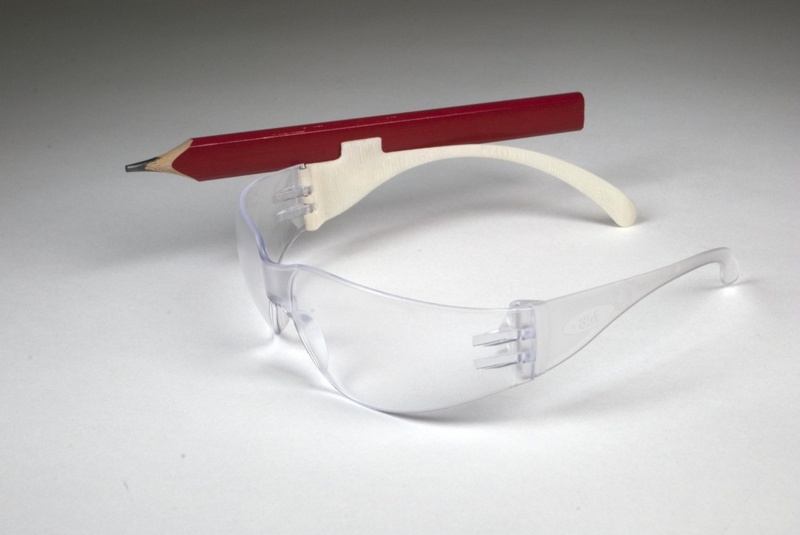 This safety glasses hack builds off of an observation of people sticking pencils behind their ears. 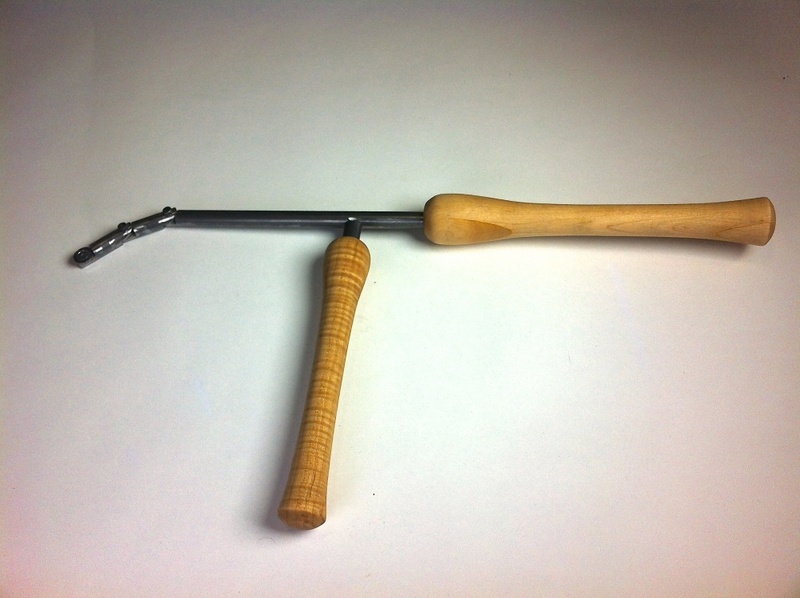 This articulating head turning tool is specifically designed for turning hollow wooden vessels. 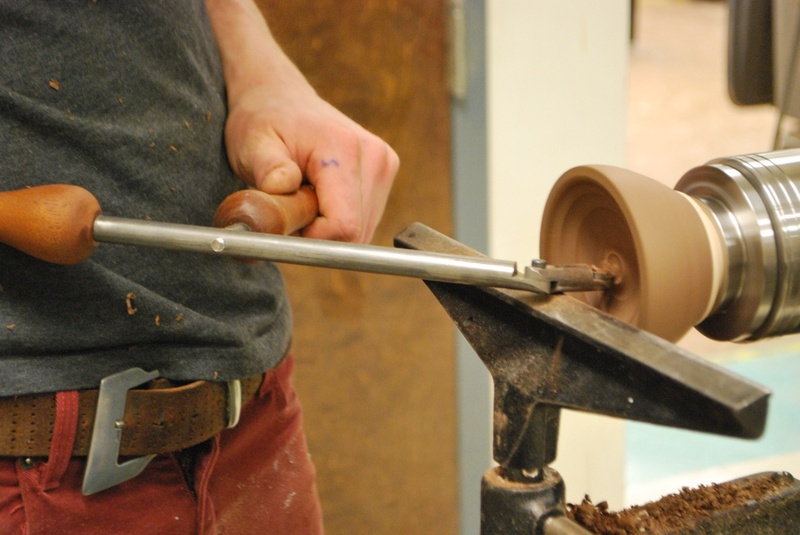 The head is adjustable to reach a variety of different angles within a vessel. 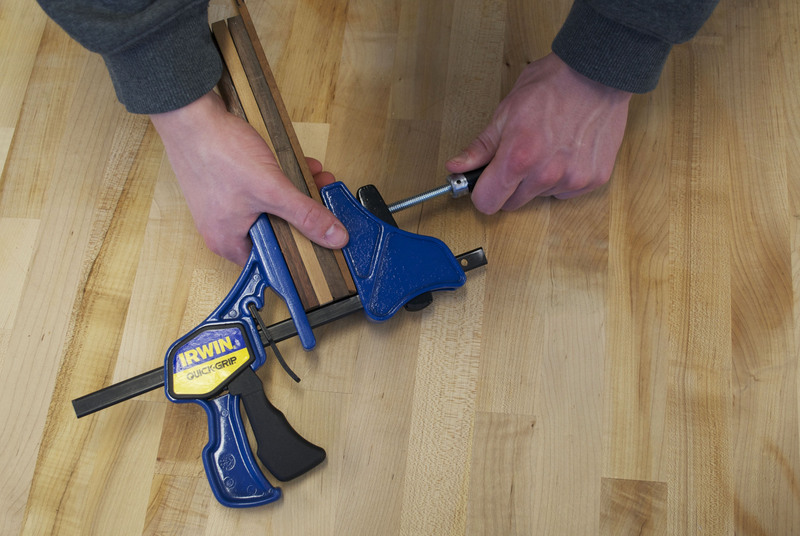 The second handle keeps the tool more steady while working. 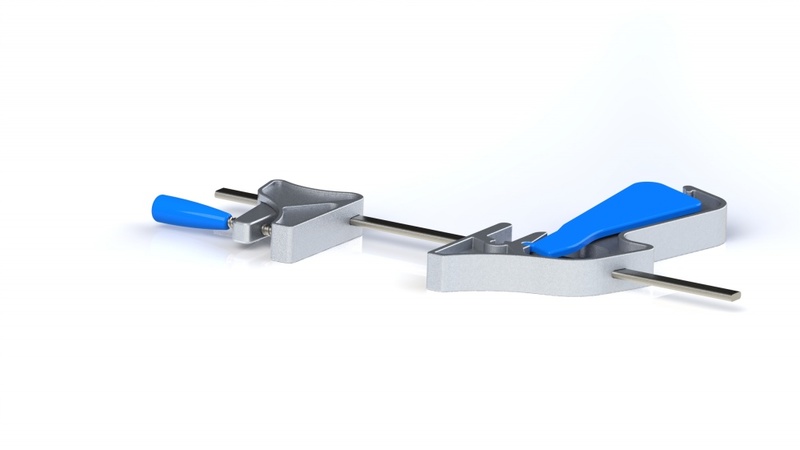 This clamp redesign combines the functionality of a quick grips clamp and a bar clamp. 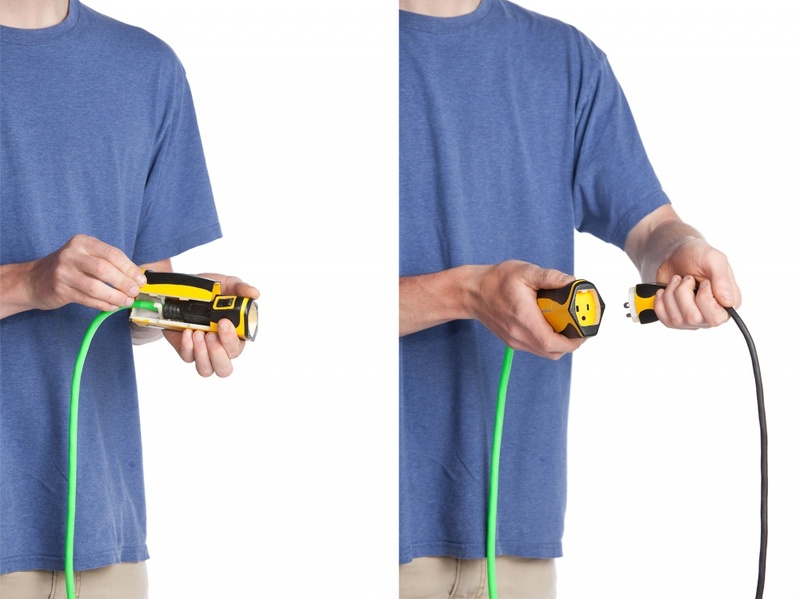 OSHA regulations are very strict about extension cords. 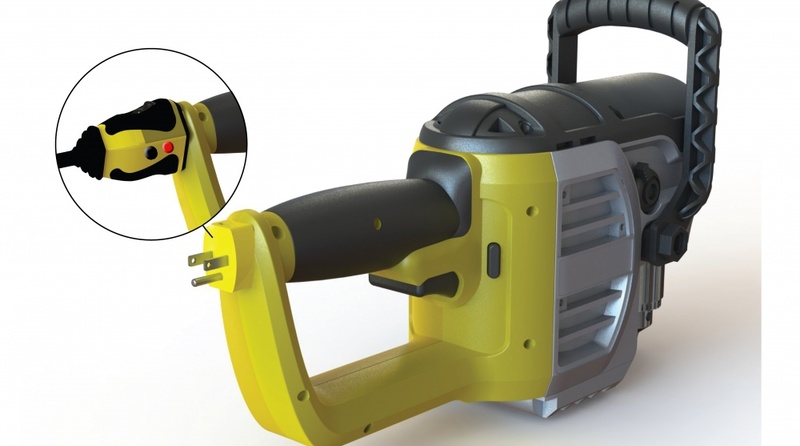 CordLock is a system designed to temporarily lock cords to one another in order to better align with OSHA regulations. 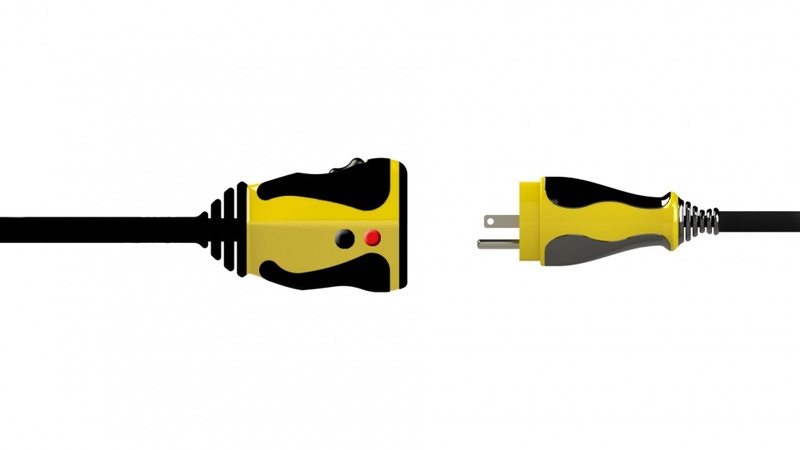 Included in the system is an adapter for existing cords that allows them to fit with other components in the system. Cords can be snapped into place or easily removed for storage.